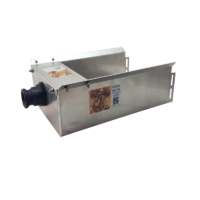 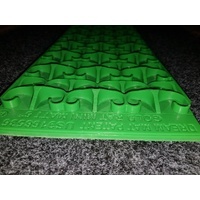 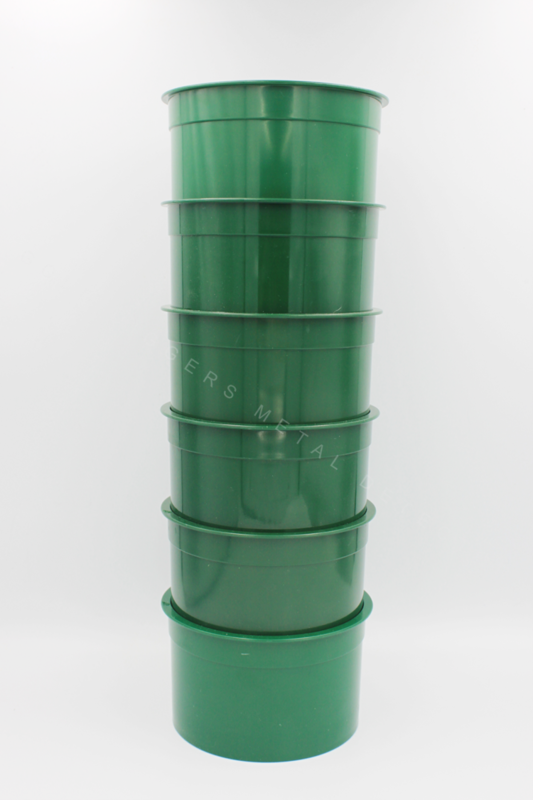 Classifiers are available in a set of 6. 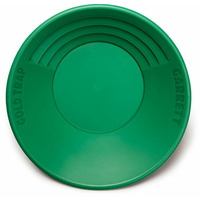 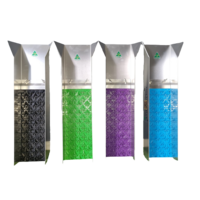 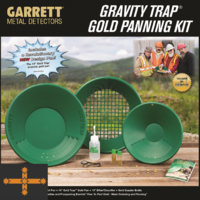 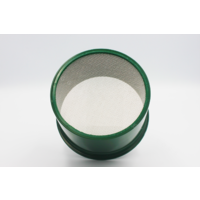 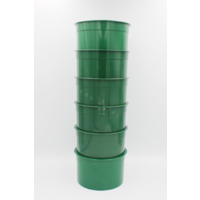 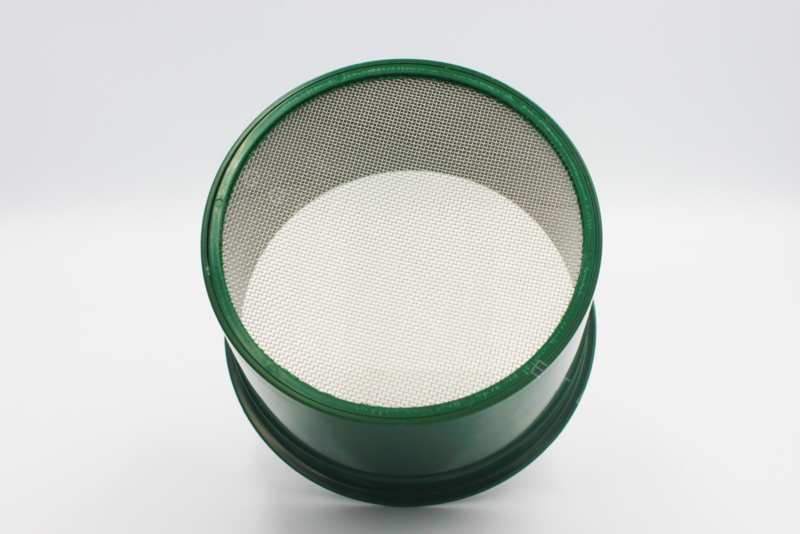 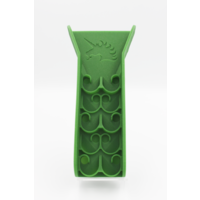 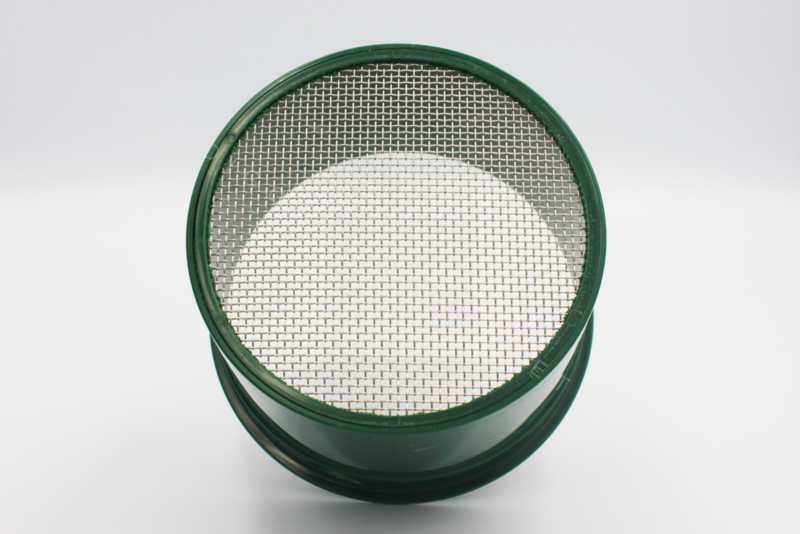 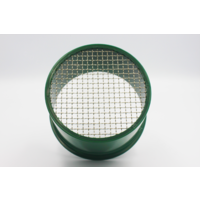 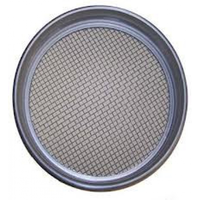 These mini sieve screens are available in a variety of mesh sizes so you can classify your concentrates as needed for best gold recovery. 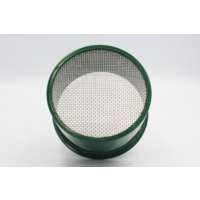 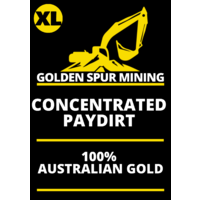 Proper sizing of gold bearing material, with a classifier screen before processing, is vital to reliable fine gold recovery. 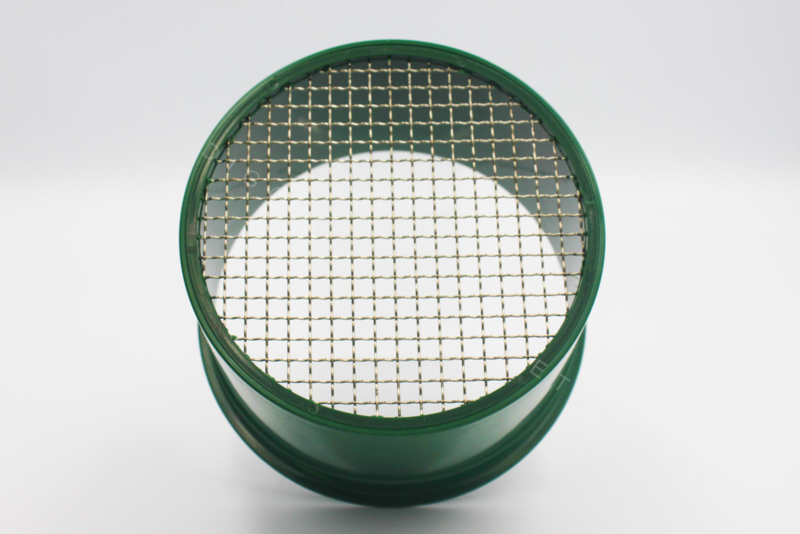 Number of holes per sq inch is approximate.